Are you hosting an event? 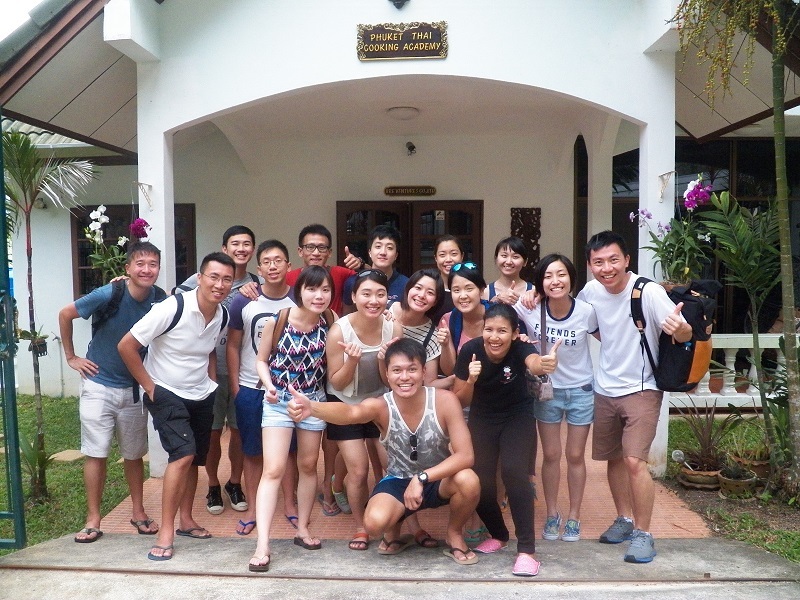 Our scenic, air conditioned team building activities in Phuket are not to be missed, and we are confident that you will find something that meets your requirements. When you come to us for team building in Phuket, you will find that we have various sessions available for you to choose from. Our most popular sessions include Market/Ingredients Challenges and our Master Chef Activity. Participants are given team-based exercises that both challenge and engage. 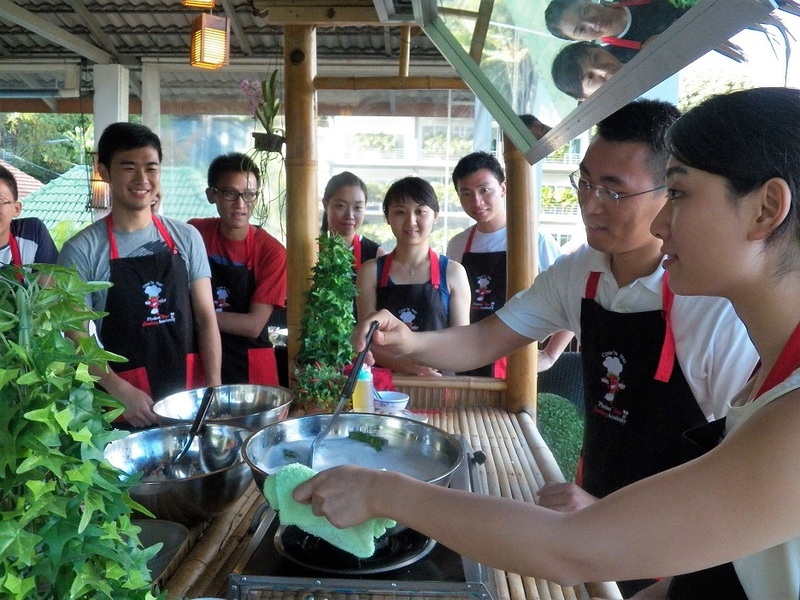 Students are asked to prepare food into an exquisite Thai dish and have fun while working together. Prizes will then be awarded at the end of the event to the winner of each activity. This is just one of the many sessions that we have to offer, and it is incredibly fun to do. It is a great way for you to help your teammates bond together, and teamwork is crucial if you want to succeed in this. Of course, we are always happy to work with you to make sure that the activity suits your requirements, and we are happy to make adjustments as well so you know that you don’t have anything to worry about when you choose us as your number one provider. 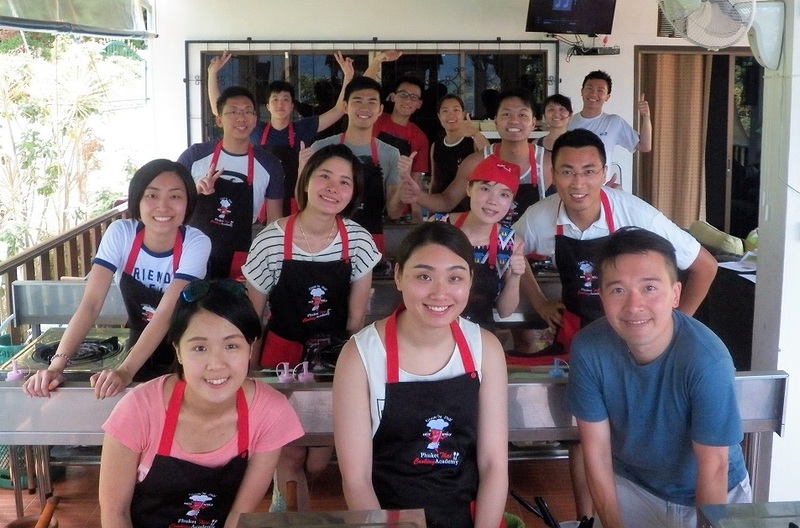 In fact, we can even provide you with a Master Chef teamwork course. So if you own your own restaurant, you can provide them with an extra challenge. As you can see, there really isn’t any limit to what we can do for you, and our team is friendly and experienced so you can trust in them to help you with just about anything you need. Why don’t you get in touch with us today? Looking to do some team building in Phuket with your staff? We can help you with your event planning. Maybe it’s just time to reward your crew for a job well done, or maybe you just want to show them that you care. 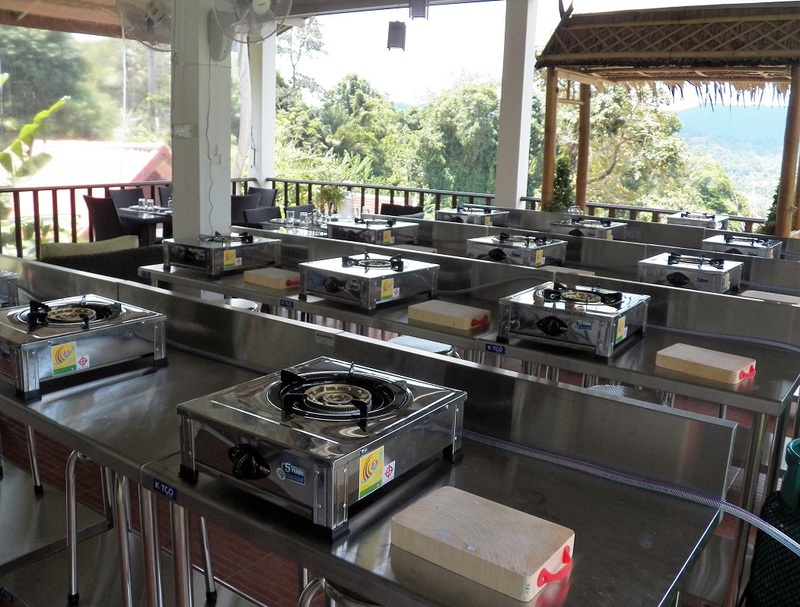 Whatever your reason, we at Phuket Thai Cooking Academy can provide you with a fun, unique, and memorable event. Our fruit carving & cooking skills are available 24/7 at all of our schools. Team building cooking & fruit carving parties are a great way to promote bonding, better communications, and improve camaraderie. Fruit carving, Thai cooking, and eating are the perfect way to encourage bonding, fellowship, team effort, and co-operation. Anthropologists often use the term “commensality” to describe the special bond between people who eat together. A fun event working together preparing, cooking, and eating each prepared dish. Done in our two-story home on the side of a mountain overlooking Phuket & Kathu, located at 81/23 Soi Chang, Kathu, Phuket. Price includes all ingredients & supplies, recipes, the complete meal (enough for all participants) plus ice water, hot coffee, and hot tea. Sodas and alcohol are extra. 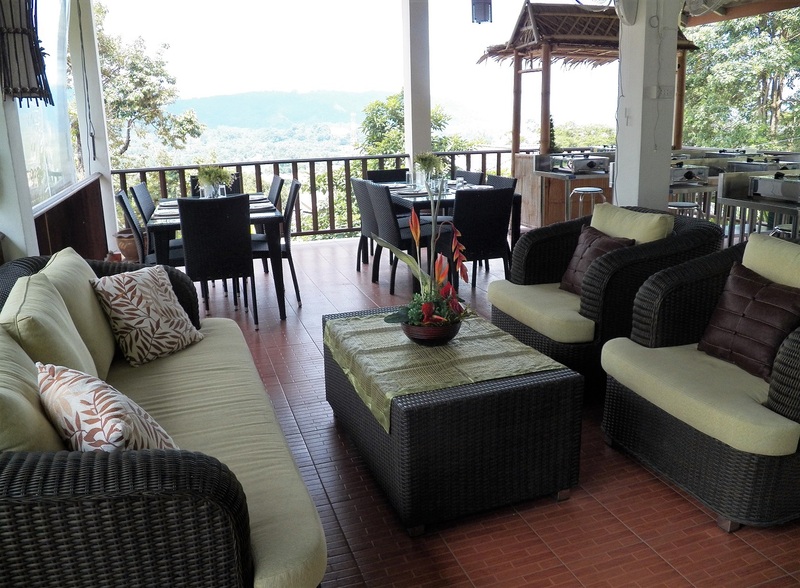 Convenience—Centrally located in Kathu, just 10 minutes from Patong Beach. Whether it’s a get together for a tour group, private classes for a club, fundraiser for a school, birthday party, or team building event, our chefs will be glad to assist you in making your event fun and successful. We offer private classes for large groups, travel agents, clubs and organizations. You can even select the course meals you wish to learn. Just drop us a line, and we will be glad to work with you. The time, day, and location where we host your special event can be adjusted to meet your particular needs. Just let us know what works for you. If at all possible, we will accommodate your request. A 50% deposit is required for all group and private events booked. We accept payment in cash(Thai Baht), ATM transfer (if within Thailand), PayPal, any major credit card, and bank wire transfers. To discuss your special event and for pricing or to answer any questions, please call Brian at: +66 929-626-076 (M), E-MAIL US or send an email to: Brian@PhuketThaiCookingAcademy.com.